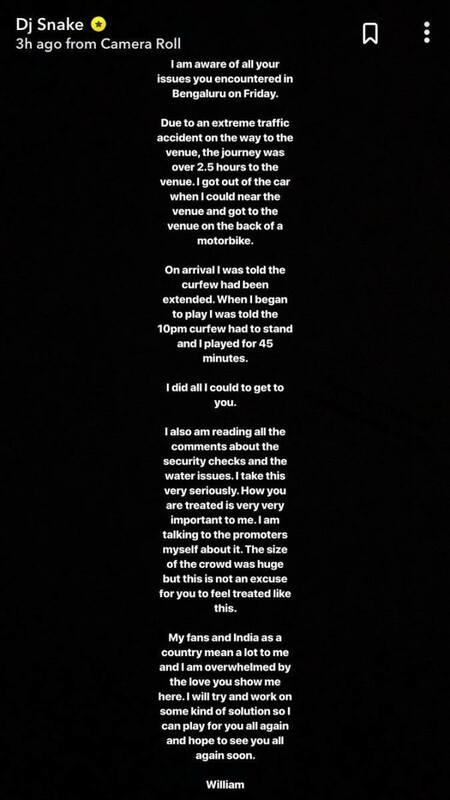 DJ Snake said he arrived late due to "an extreme traffic accident." 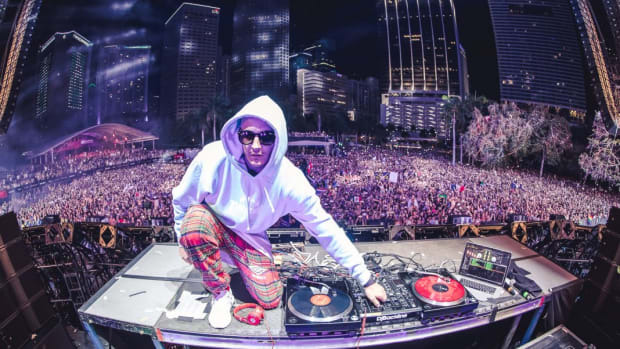 Only halfway through DJ Snake&apos;s tour of India controversy reared its ugly head. 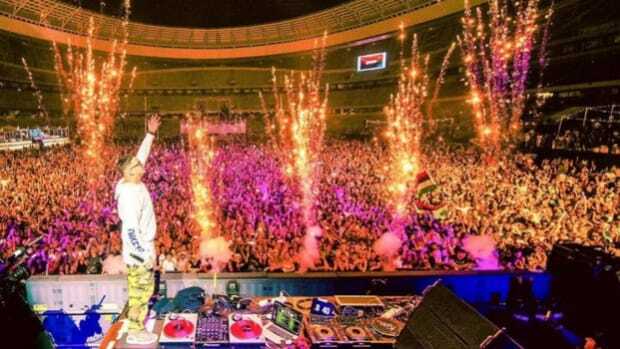 Unforeseen circumstances led the Parisian producer to perform only a fraction of the time for which he was scheduled at Sunburn Arena in Bengaluru - in addition to multiple issues that made for an unsavory experience for those in attendance. Overwhelming response to the event reportedly led to water shortages which caused attendees to faint, and limited security staff enabled non-ticket holders to enter the event for free. 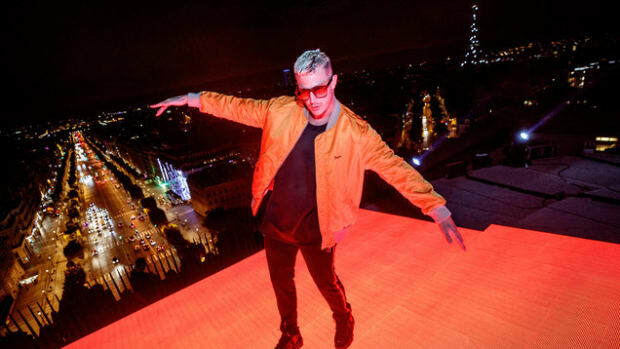 A precariously placed parking area even reportedly caused traffic congestion - which DJ Snake (real name William Sami Étienne Grigahcine) blamed for his own late arrival. Both Grigahcine and Sunburn&apos;s organizers issued statements the following day. Of the many oversights, Sunburn at least may not be held directly accountable for the roadway stoppages. The organizers of EDC Las Vegas face similar challenges every year, as do numerous large-scale events held in areas lacking the infrastructure to adequately prepare for them. Grigahcine has placed more focus the Indian subset of his fan base as of late. Earlier in the month, he announced a partnership with 9122 Records which would increase his foothold in the region. The Mumbai event which inaugurated his tour faced similar (yet less severe) challenges, with attendees reporting overcrowding. 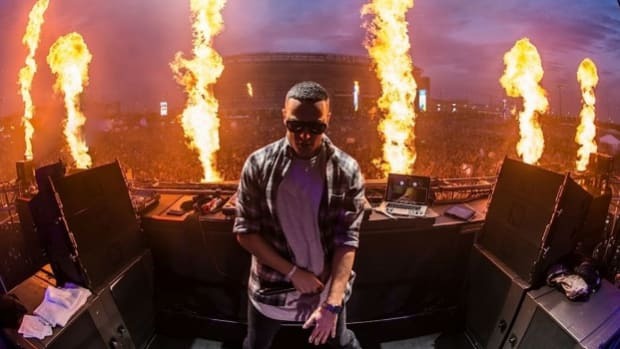 DJ Snake concluded his Indian tour with a performance in Delhi on March 24th. DJ Snake and Eptic to Release New Collab Titled "South Side"
DJ Snake's next release will see him team up with a dubstep act. Let DJ Snake take you to Paris you don't see on TV. 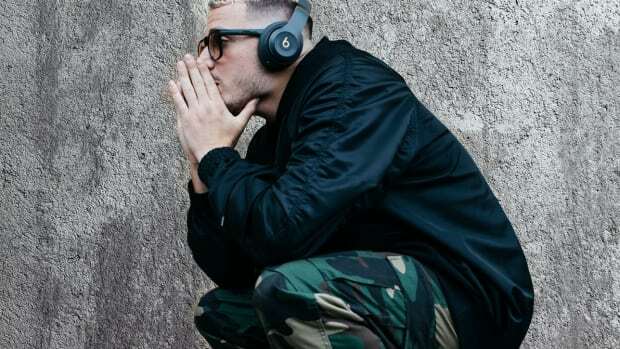 DJ Snake stepped into hip-hop territory in this release. 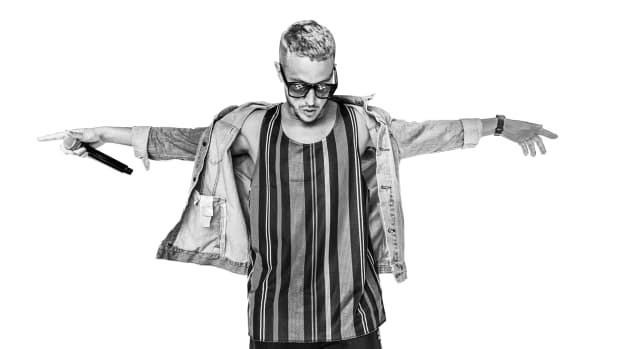 Check out this stellar three minute video encapsulating the year that was 2017 for the unstoppable DJ Snake! What tracks are you bumping on his birthday?